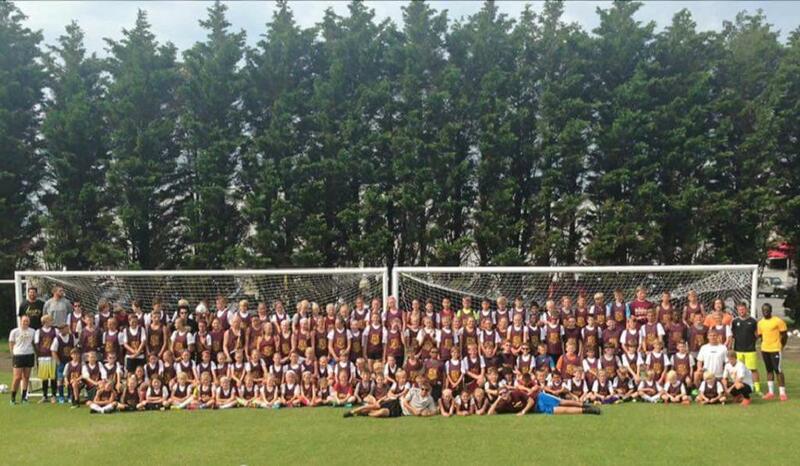 Salisbury United S.C. was born from a diverse background of personalities and styles with the unifying goal of providing the highest quality, developmentally appropriate, healthy soccer environment for players of all skill levels on the Eastern Shore of Maryland. Throughout our entire club including players, parents, coaches, and staff, we seek to instill and continually reaffirm the values of hard work, character, sportsmanship, and integrity both on and off the field. We will expect all of our players to always conduct themselves with class in both victory and defeat. While reaching soccer milestones are important and will be pursued, our true success will be measured in our contributions to the betterment of our community and our lifelong love of the game. SUSC Would like to thank the following Sponsors. ©2019 Salisbury United Soccer Club / SportsEngine. All Rights Reserved.